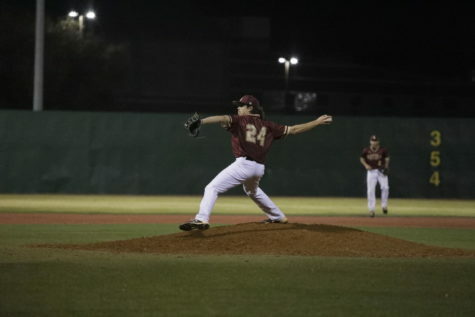 The Loyola baseball team took a heavy hit during their three-game series versus No.15 Middle Georgia State University as they dropped every game to cap off spring break. 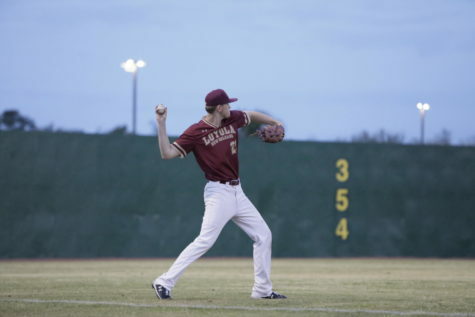 The Wolf Pack hosted back-to-back games on Friday night at Segnette Field. They suffered a scoreless loss to the Knights, 7-0. Middle Georgia sent at least one runner home in the first five innings of the game, racking up the score early on Loyola’s home turf. 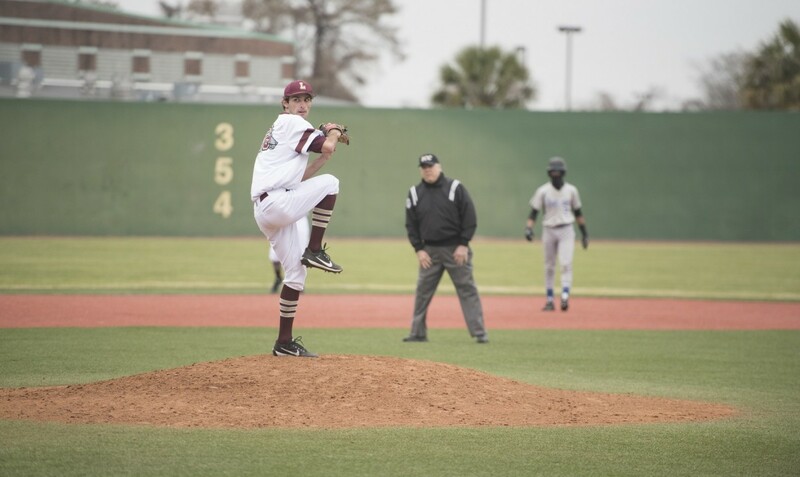 Game 2 looked better for Loyola, specifically for Jason Roussel, finance senior, who had a stellar performance as a starting pitcher. 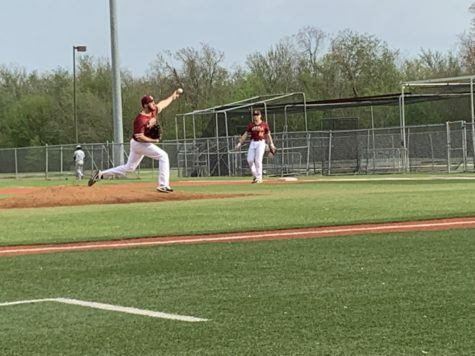 Rousell went for seven innings and only allowed four hits, one earned run and five strikeouts for the second game of the night. 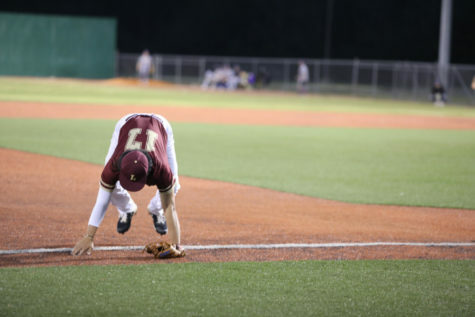 However, three late runs in the 8th inning led the Knights to victory over Loyola, 5-1. 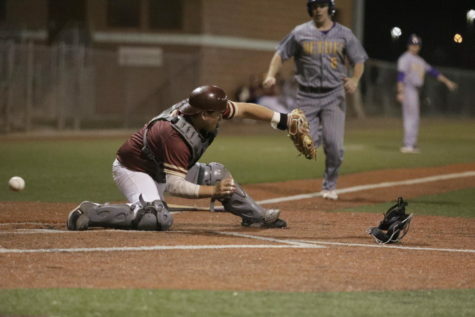 For Game 3, Loyola fell to the Knights, 6-1 in their final matchup of the series. 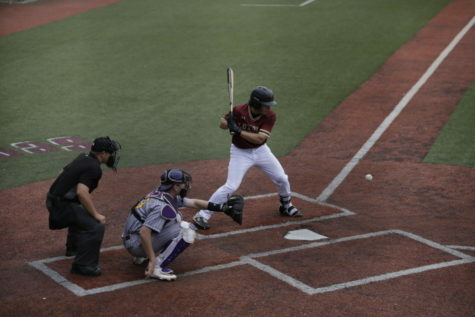 Middle Georgia started gaining on Loyola early while the Wolf Pack arrived late in the game, having their only run late in the 7th inning. Despite the losses, freshman players achieved notable accolades. 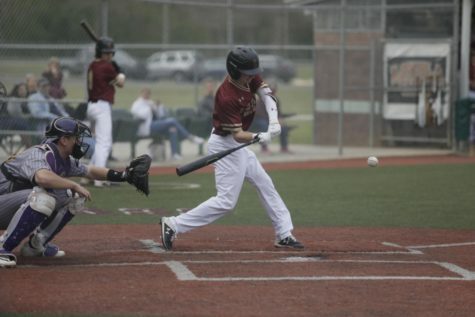 Payton Alexander, biology freshman, went 4-9 versus Knights, hitting one double, scoring a run, walking twice and stealing one base. 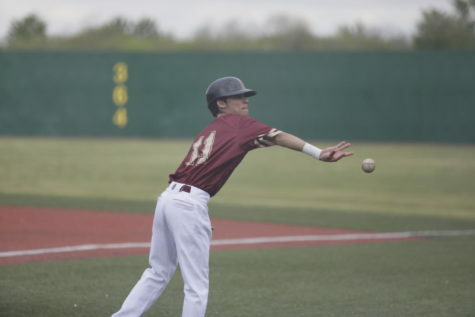 Zachary Cook, buisness freshman, stole his 7th base of the season marking a perfect statline of 7-7 bases stolen. Gabriel Trastoy, biology freshamn, tagged another runner during the series, making it his 13th caught runner of the year. 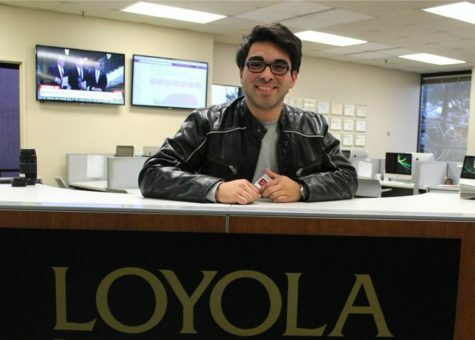 Overall, Loyola has a record of 15-23 and a conference record of 1-14 as they continue with their 16-game losing streak. 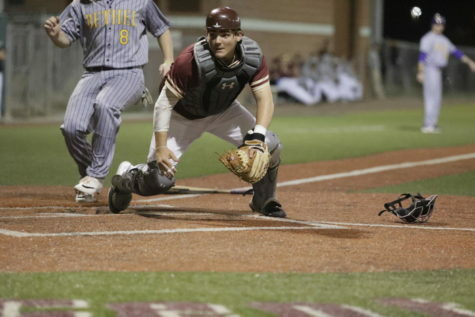 UP next, Loyola will travel to Mobile, Alabama to face off against Spring Hill College in a doubleheader on April 3.